The Inspector General releases report claiming that billions in cash are seized by law enforcement and withheld indefinitely from non-criminals. If you believe that the Drug Enforcement Administration can only seize property from individuals who are involved in criminal activity, think again. A report issued last week by the Justice Department’s Inspector General finds that the DEA takes billions of cash and personal property from non-convicted citizens. 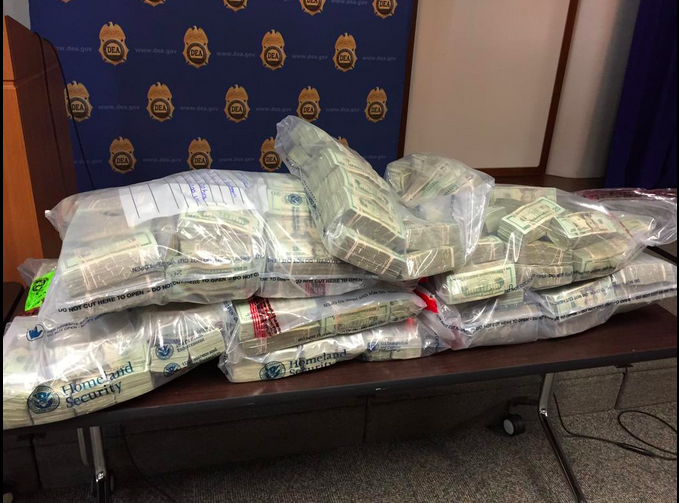 Over the past 10 years, federal agents have seized more than $3B in cash from drug-related suspects. Yet, 81 percent of those seizures resulted in no criminal or civil charges being brought against the owners of the property. Civil asset forfeiture is protected under the law as a practice that gives the government authority to seize cash, assets, contraband, electronic devices and more from those who are suspected of criminal activity. Authorities can keep all property indefinitely, even when a criminal conviction is not pursued. 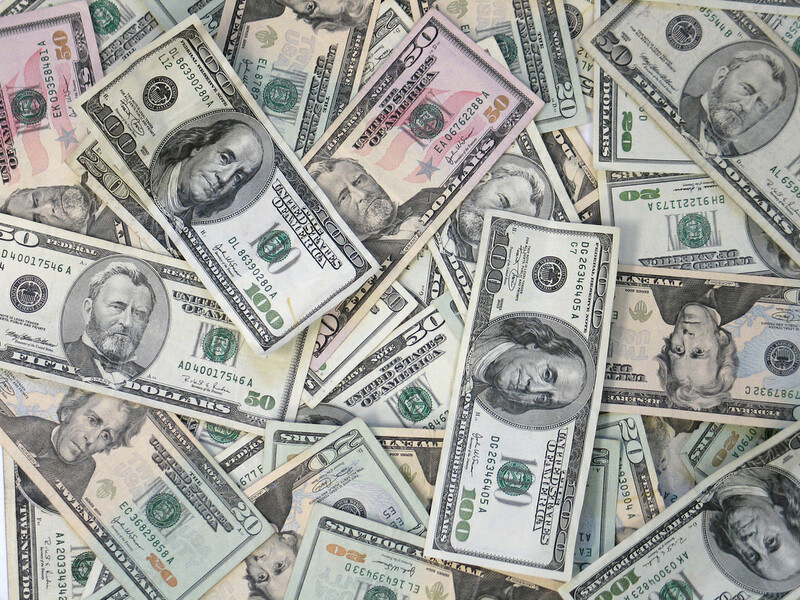 Individuals with seized assets are presumed guilty and must challenge the forfeiture in court. …a critical tool to fight the current heroin and opioid epidemic that is raging in the United States. But seeing as how fewer than half of all seizures lead to an arrest or conviction, the Inspector General finds little evidence to support the validity of these claims. The combination of low procedural hurdles, high-profit incentives, and meager accountability or oversight created a rich environment for forfeiture activities to flourish. How an individual is deemed suspicious also poses a problem. 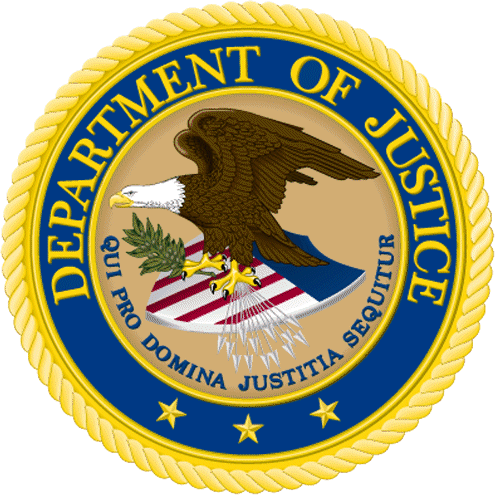 According to the Inspector General’s report, trivial criteria like “traveling to or from a known source city for drug trafficking, purchasing a ticket within 24 hours of travel, purchasing a ticket for a long flight with an immediate return, purchasing a one-way ticket or traveling without checked luggage,” are all considered reasonable enough by the DEA to act upon. Once the property is seized, owners must navigate a confusing, complex and often expensive legal process to try to win it back. Due to these reasons, only 1/5 of property owners dispute the seizures, and of those who do win, most only receive about 1/3 of the property that was confiscated.